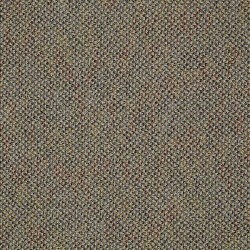 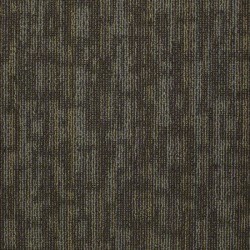 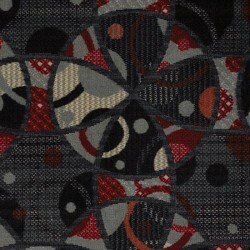 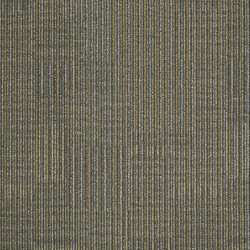 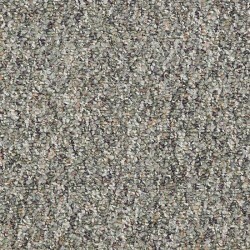 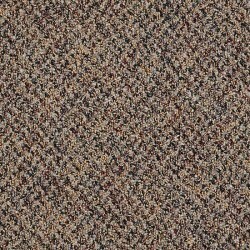 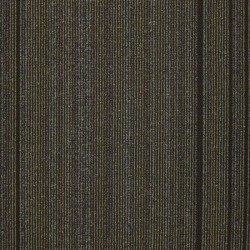 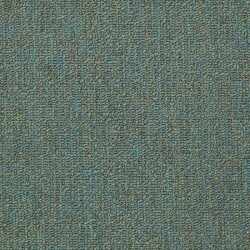 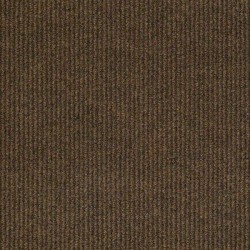 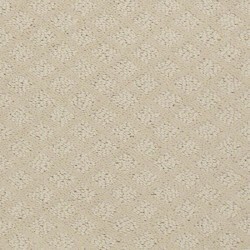 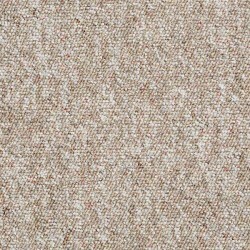 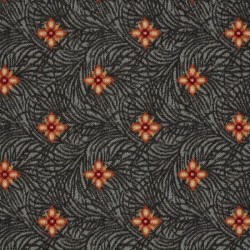 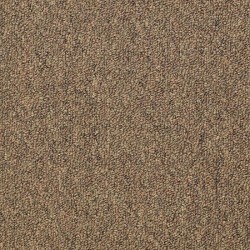 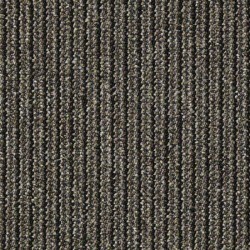 Philadelphia Commercial carpet from Shaw comes in fresh styling in exciting patterns, detailed textures, and rich hues. 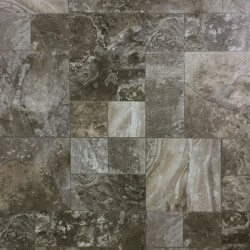 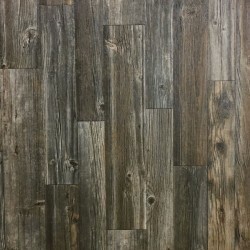 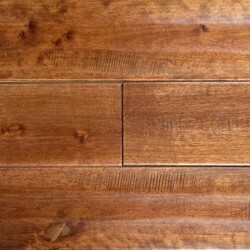 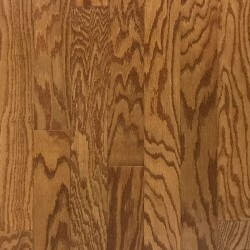 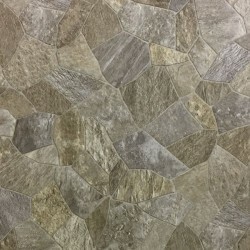 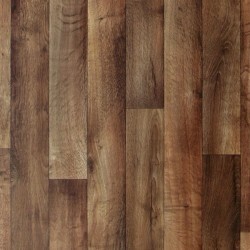 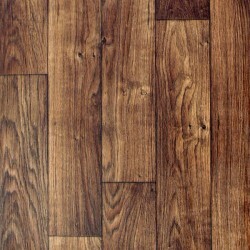 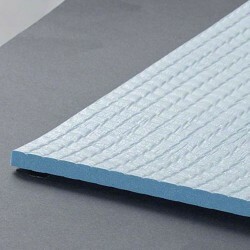 This flooring can work well in any business. 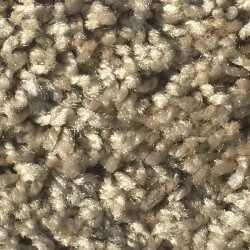 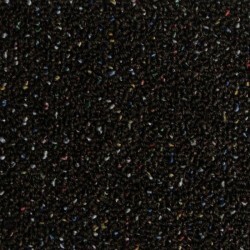 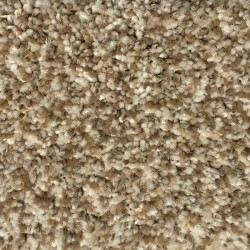 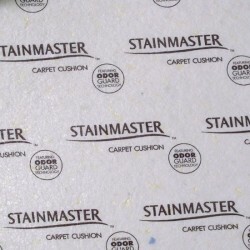 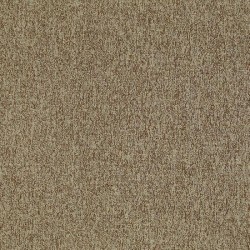 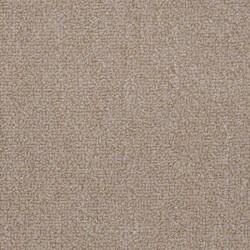 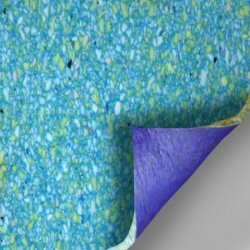 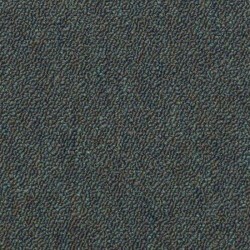 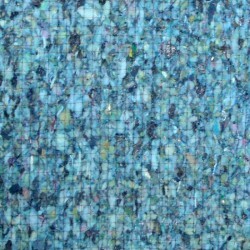 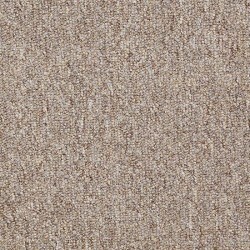 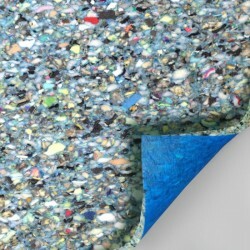 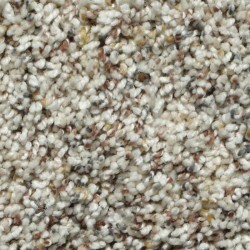 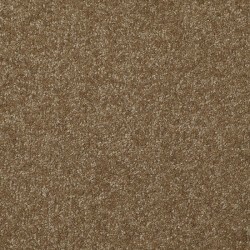 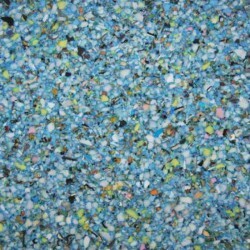 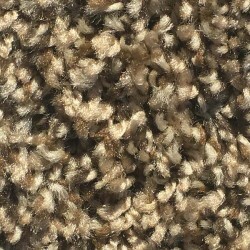 This carpet can be recycled and created into new carpet. 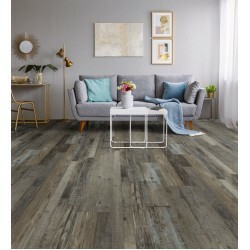 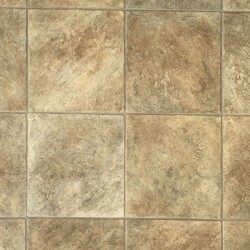 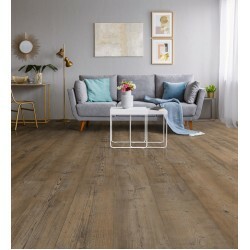 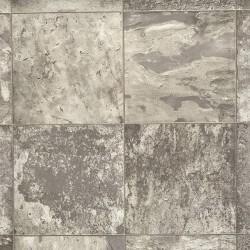 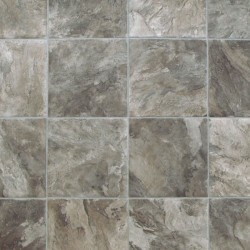 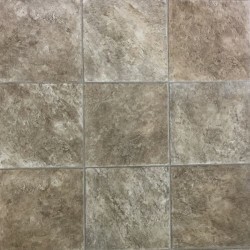 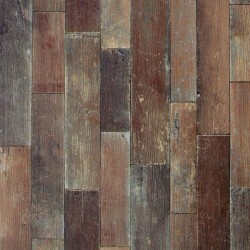 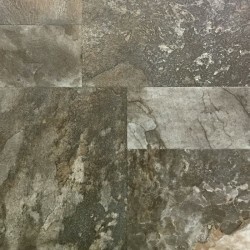 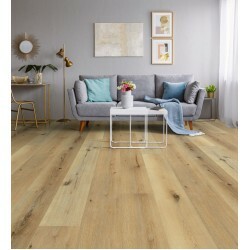 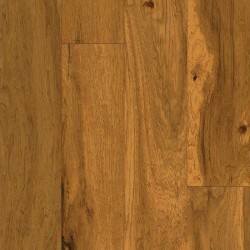 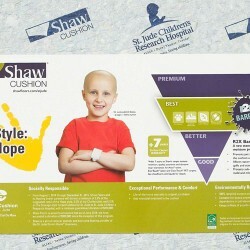 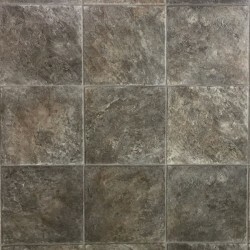 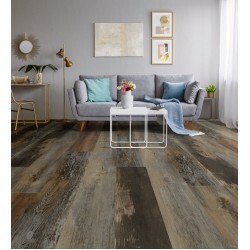 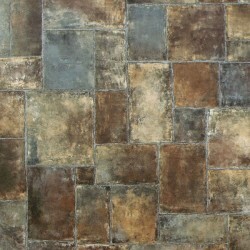 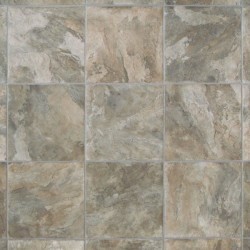 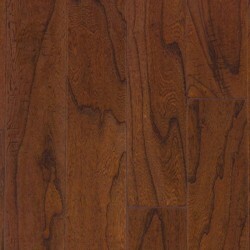 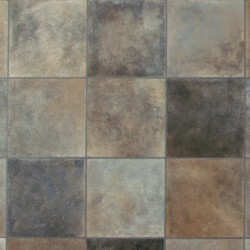 Philadelphia Commercial from Shaw is a smart and beautiful flooring choice.